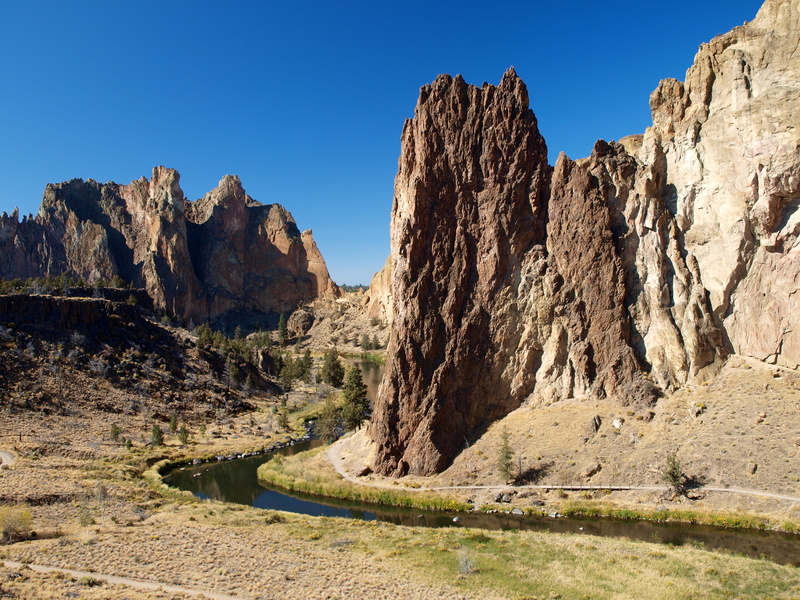 During my recent waterfall hunting trip to Central Oregon I had the opportunity to take a quick side trip to the Smith Rock State Park. I’m glad I did. Click on pic for larger view.